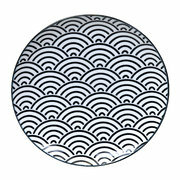 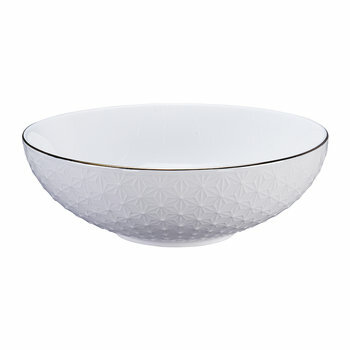 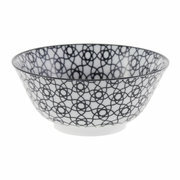 Bring elegant design to your home with this Nippon Black serving bowl from Tokyo Design Studio. 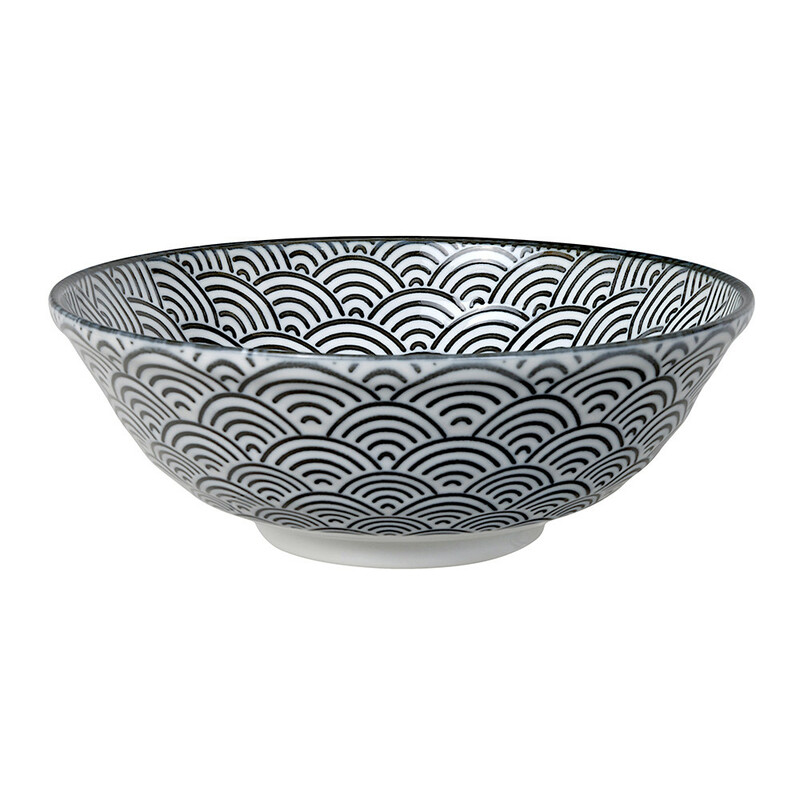 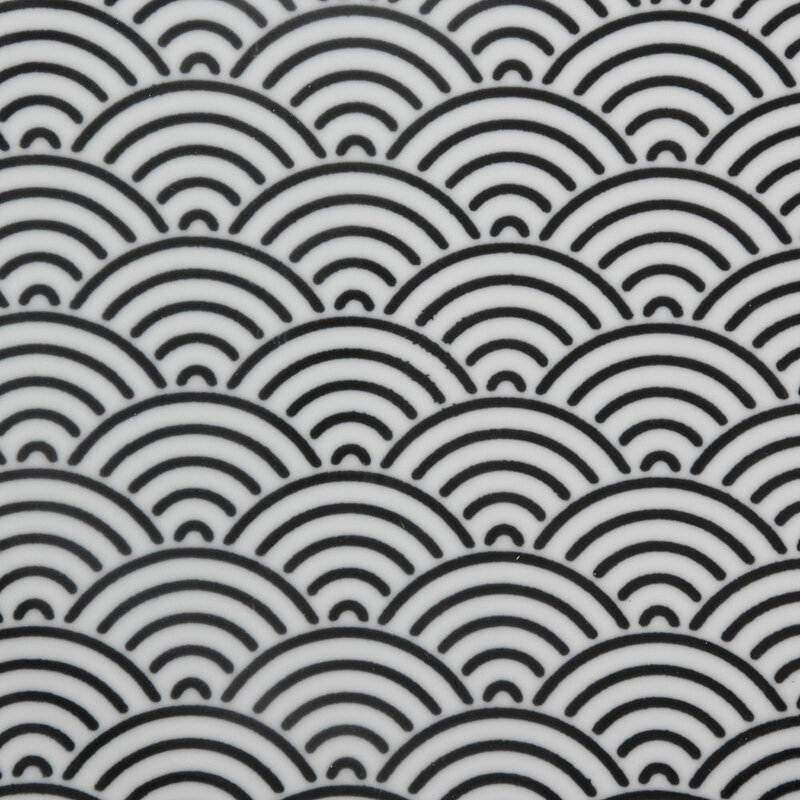 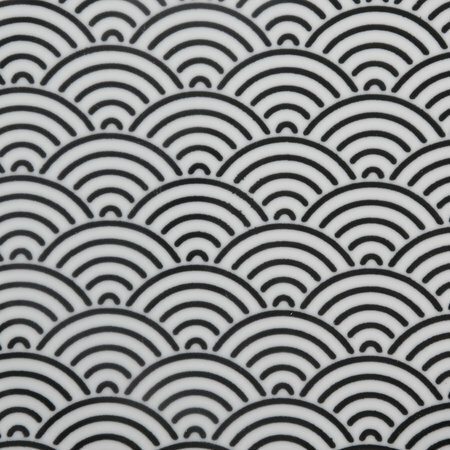 Reminiscent of an Oriental fan its Japanese inspired design sees a stunning, unique waved pattern cover the whole of the bowl. 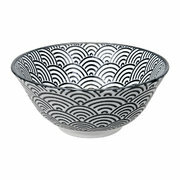 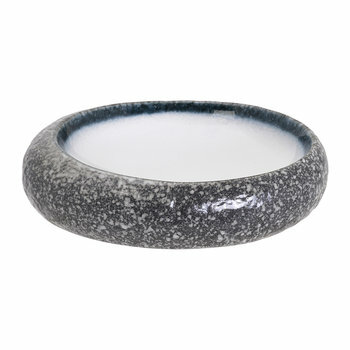 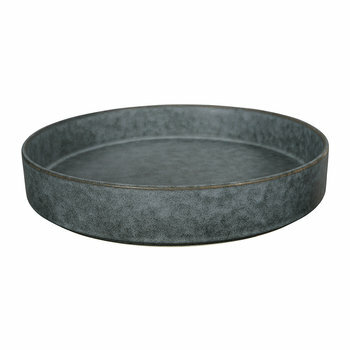 Also making a fabulous standalone centrepiece, this bowl is sure to be admired by dinner guests.